Mick Taylor (17 January 1949 - present). Former member of John Mayall's Bluesbreakers and The Rolling Stones. 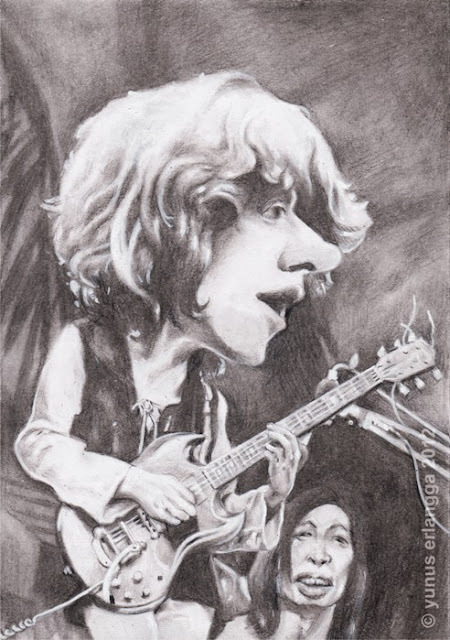 "I've never stopped learning," Mick Taylor.